I will be one of five textile printmakers representing the UK at this international exhibition in Munich, Germany. 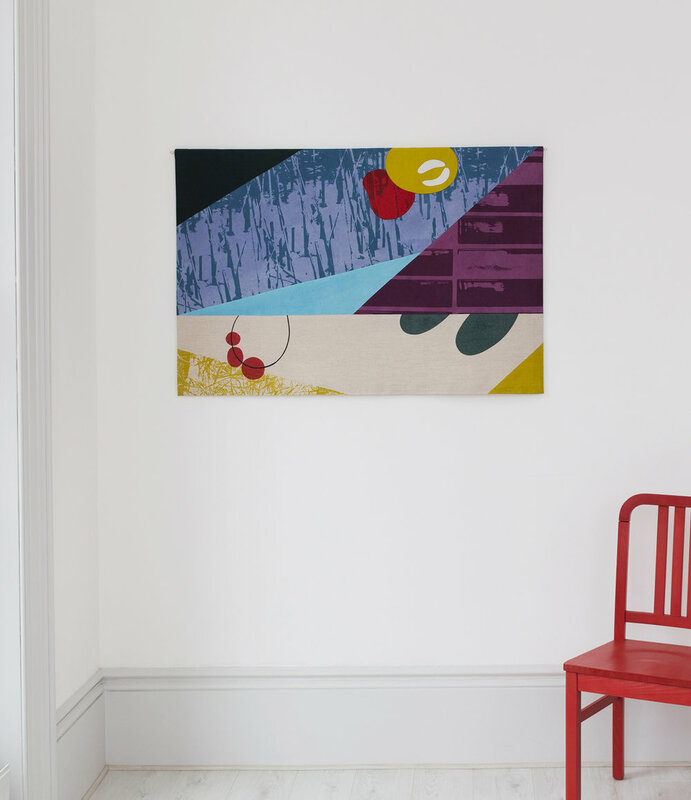 The well respected Galerie Handwerk has selected a wide range of designers and artists from Europe and further afield in an exhibition that focuses entirely on textile printing. As well as showing work using different techniques of printing including traditional methods and their history, the larger part of the exhibition is dedicated to contemporary works from designers by presenting an overview of new trends, different approaches and concepts.